Tyler is a Research Analyst with WRI’s Climate Resilience Practice (CRP). He is exploring the concept of transformational adaptation, specifically how to define it and the necessary conditions to trigger it. He will be working on a series of papers focusing on transformational adaptation within agricultural sectors including crop breeding, livestock, irrigation and farmer information services. He hopes to highlight areas within agriculture that require priority climate financing. In addition, Tyler will be contributing to the CRP’s initiatives on adaptation indicators. Prior to joining WRI, Tyler worked with the Climate Institute analyzing climate finance networks and reporting on climate change events. He has also worked with the Building Resilience and Adaptation to Climate Extremes and Disasters (BRACED) consortium. For BRACED he provided research on climate information services in Burkina Faso and Ethiopia and also performed an internal evaluation of the understanding of gender initiatives within the consortium. Additionally, Tyler has filled the role of a maritime educator, developing and implementing public programs for environmental awareness around marine issues. 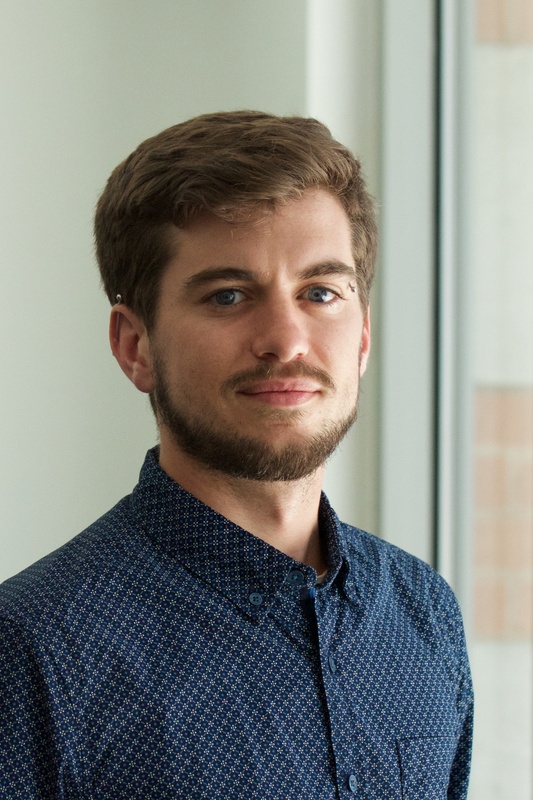 Tyler holds a BA & BSc in Environmental Studies from McGill University in Montreal and a MSc in Climate Change Science & Policy from King’s College London.